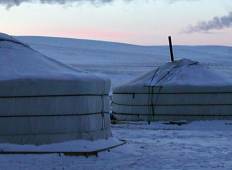 Find a culture trip that explores Mongolia. There are 40 cultural tours to choose from, that range in length from 5 days up to 115 days. The most popular month for these tours is July, which has the most tour departures. 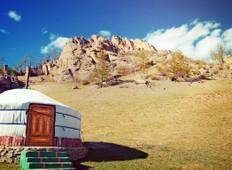 "Mongolia is a wonderful country with dramatic landscape in their remoteness yet full..."